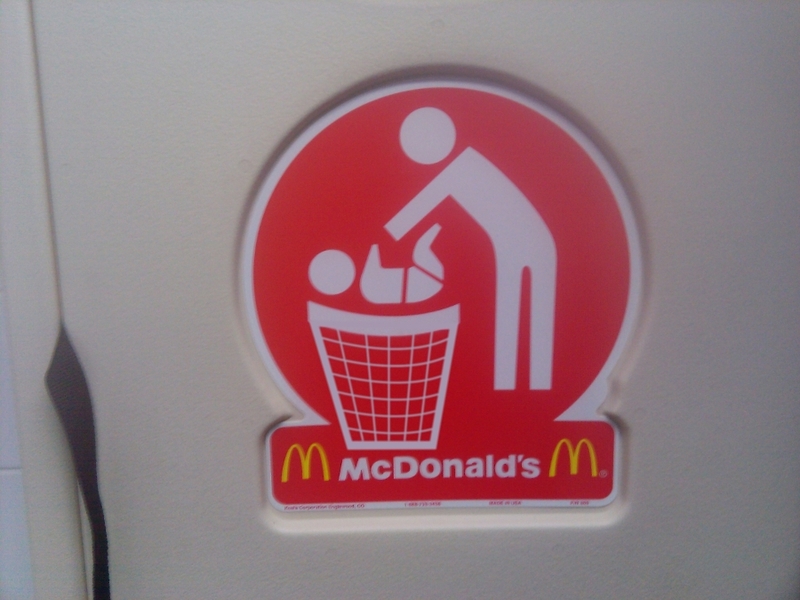 Looks like they are throwing the baby into the garbage! I’m with Paula. That’s what I thought as soon as I saw the pic. Agreed. It is a change table signage fail. Next Next post: Number One or Two or Zero?